Although its a festive season it doesn't stop me to write something on this blog! Before I start, I want to wish Happy Eid Mubarak to all of my friends and may you have a wonderful festive month! Without further ado, let's move on to the review. Mesti korang pelik tiba-tiba ada nama orang pula lepas ayam masak merah tu (siapa tu Lili, boyfriend ke?). Jeng jeng jeng, idok lah! 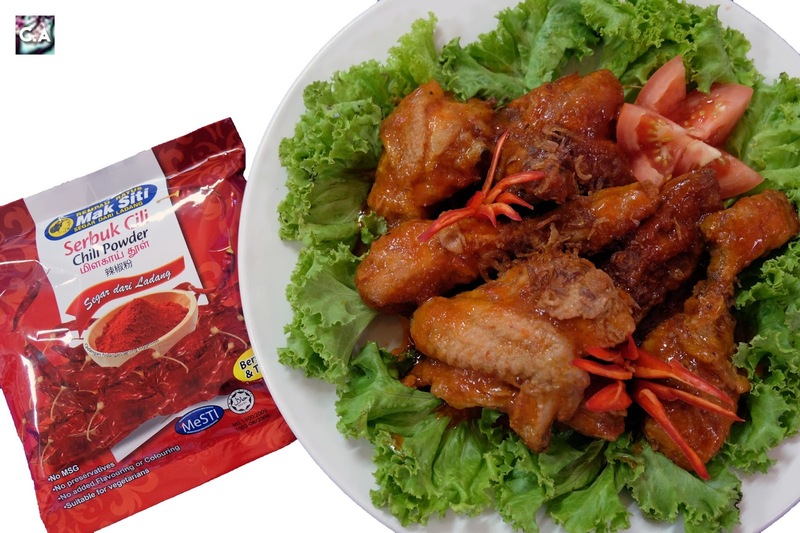 Kalau korang nak tahu setiap kali nak masak aku akan rujuk kepada ayah aku dulu, sebab tu dinamakan sebagai Resepi Ayam Masak Merah Madu 'Azizan'. 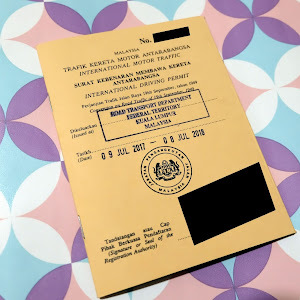 Jom, apa lagi tekan CLICK MORE kalau nak tahu rahsia masakan ayah aku ni. Finally! I get to put aside other things and write something on adventure travel sections which is my favourite subject to talk about. Actually, I have been keeping this for too long since my Japan trip ended on 10th May 2017! From that moment I have always been thinking about Japan and couldn't help myself to write a huge amount of blog post about this country. Without further delay, let's get into it. 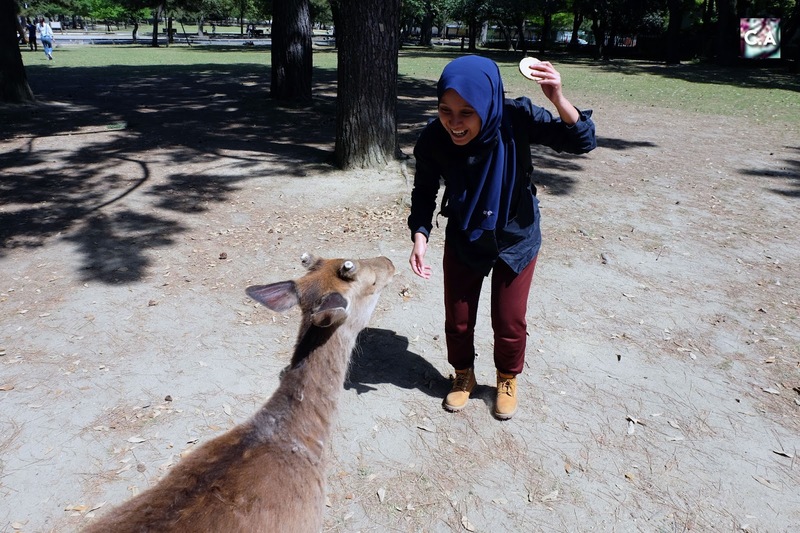 Feeding the Deer with their favourite biscuits at Nara! Hurry Up & Get Your 'Raya Rush' Drink at Juice Works Now! 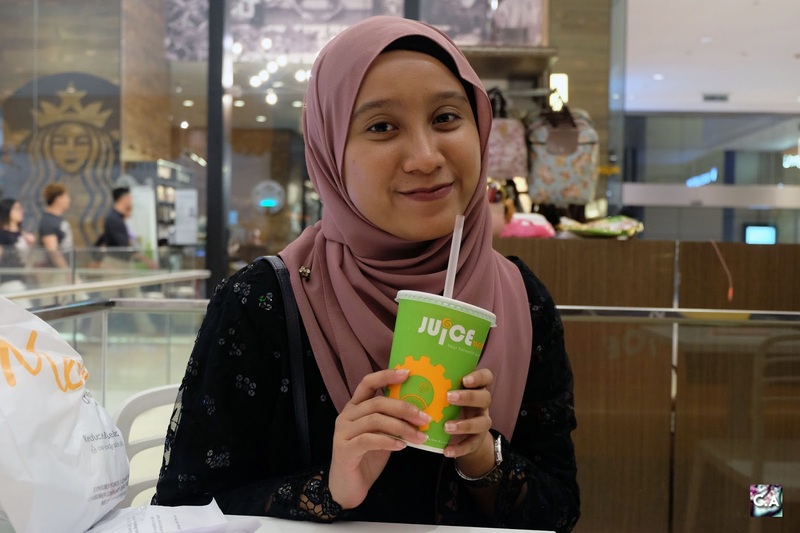 Once a year, Juice Works will bring some goodness to us especially in this Ramadhan season! From May 1 until June 30, they are bringing back 'Raya Rush' to the table for us to tried. I heard there are so many ingredients that good for your body. What are we waiting for? Make sure to click more! Before drinking 'Raya Rush' from Juice Works! Ramadhan this year , Seri Pacific Hotel Kuala Lumpur came out with a theme called as 'Halaman Haji Saad'. From the named itself you must be thinking that they only offered local dishes. 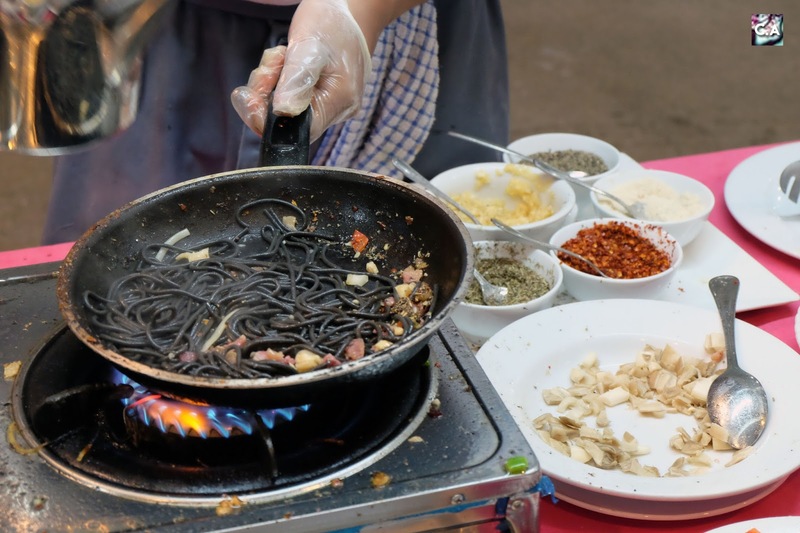 Fret not, there are variety of dishes which consist of international cuisine too! Without further ado, let's get into it. 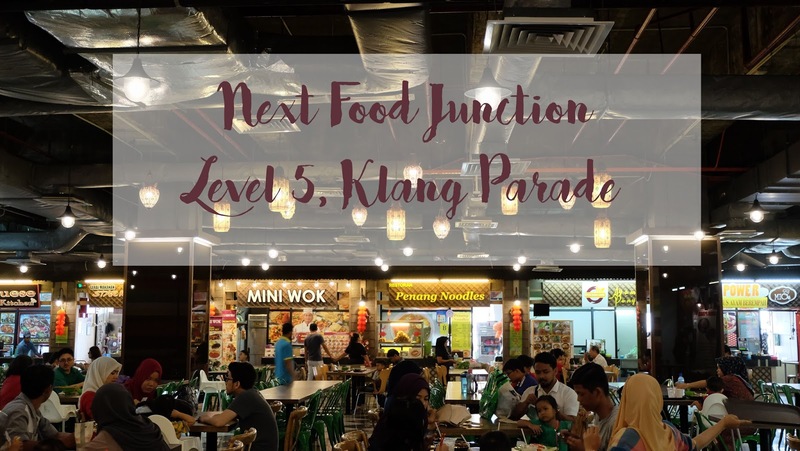 Feel Just Life Home, Enak KL Is A Iftar Place That You Should Try! 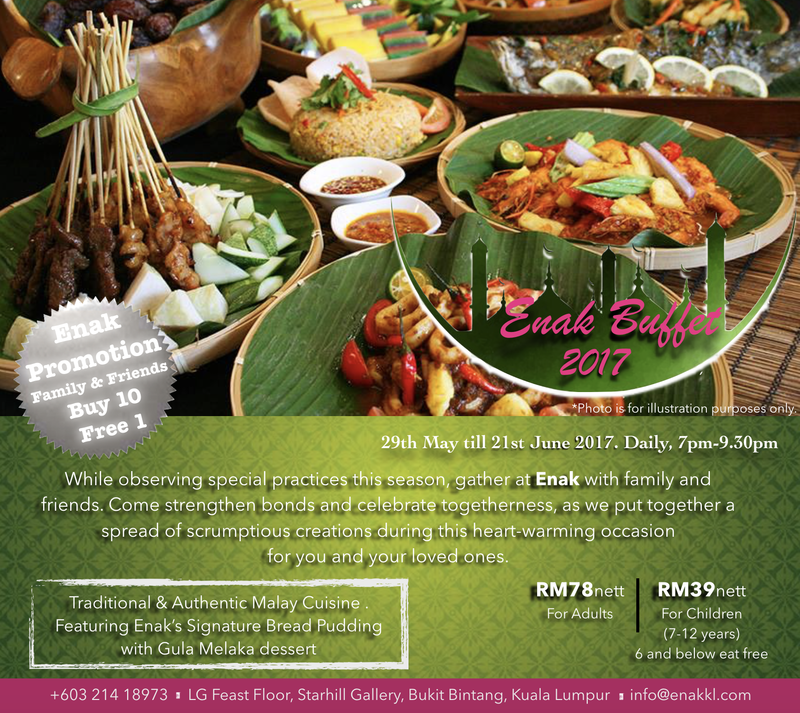 Enak KL is here to served you home cook Enak Buffet (full with love) in the city centre of Kuala Lumpur. So, let's start your engine and see what they offered for us. Come and Let's Iftar at Enak KL! 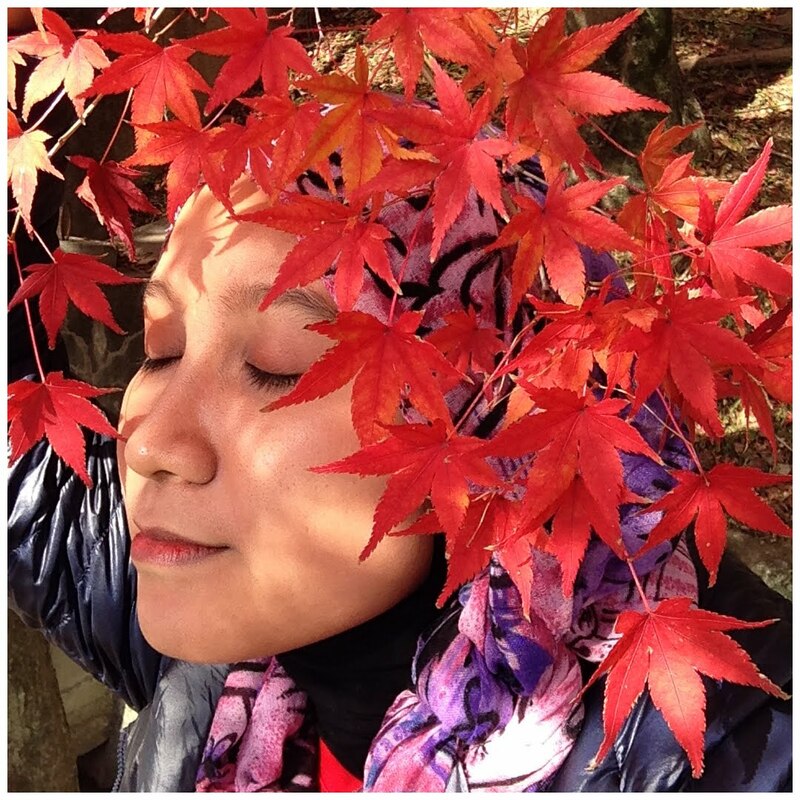 I Learned How To Perfect My Brows & Hijab Styling at Hijab Stars Recharge! I saw myself as a very simple next door kind of girl, who knows nothing about make up and just go out with a bare face. But I realised that sometimes, I do need to put on a little bit of makeup for some occasions. 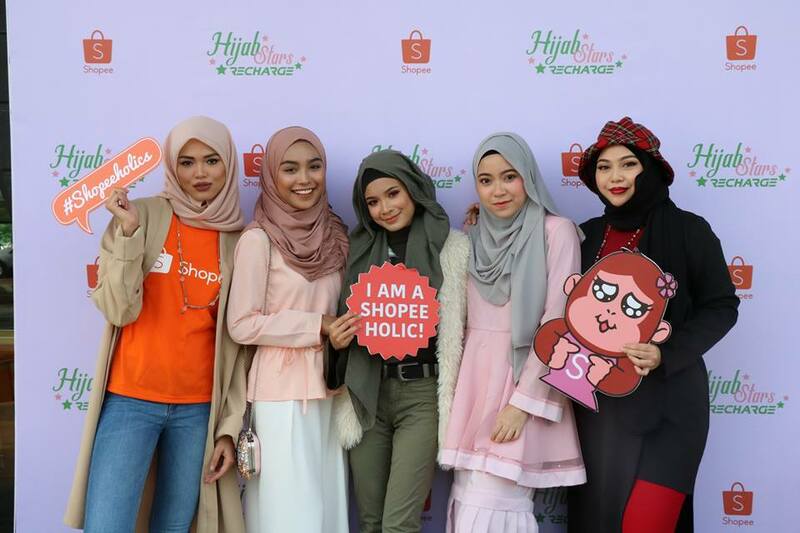 So, this is what I learned during Hijab Stars Recharge to help me boost up my appearance. Jonlivia is making a big step to assure everyone can get into fitness and be stylish (Jonlivia aims) at the same time. 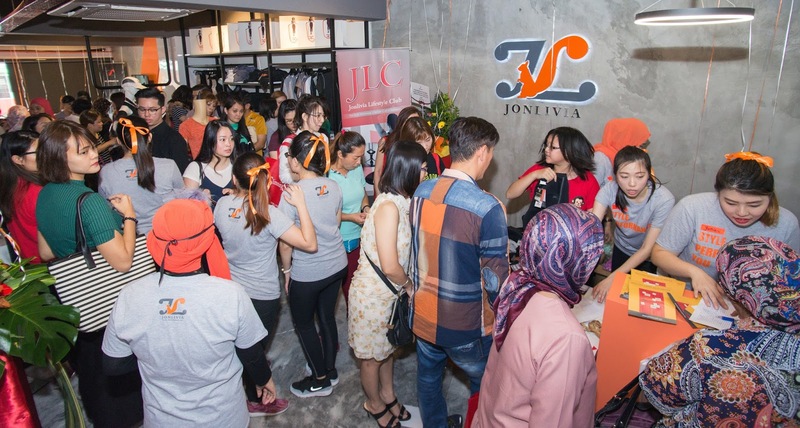 To know more about Jonlivia Lifestyle Club (JLC) details, make sure to click more! Customer keep coming in for Jonlivia! 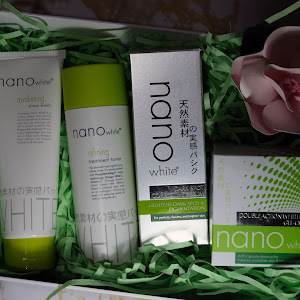 It's nearly 7 month since I started being a blogger, which made me a newbie in this field. That's also mean that I have met a tons of bloggers that I called them as a friend. So, we decided (Syafiera Yamin, Leya, Otomen & Reef) to Iftar together at Klang Parade on the first week of Ramadhan! Don't worry guys, I'm safe and fully loaded (*burp*) because I found out that are so many restaurant to Iftar at Citta Mall. Therefore, let's start figure out this maze together shall we? Citta Mall Decoration on Ground Floor (in front of Bubba Gump). Well hello hello, you must been thinking is that even possible to get RM49.90 Ramadhan buffet in Klang Valley area. I'm assure you that this is not clickbait but merely the truth! So let's get started shall we with all the menu that Restoran Nelayan Gombak served with that affordable price. 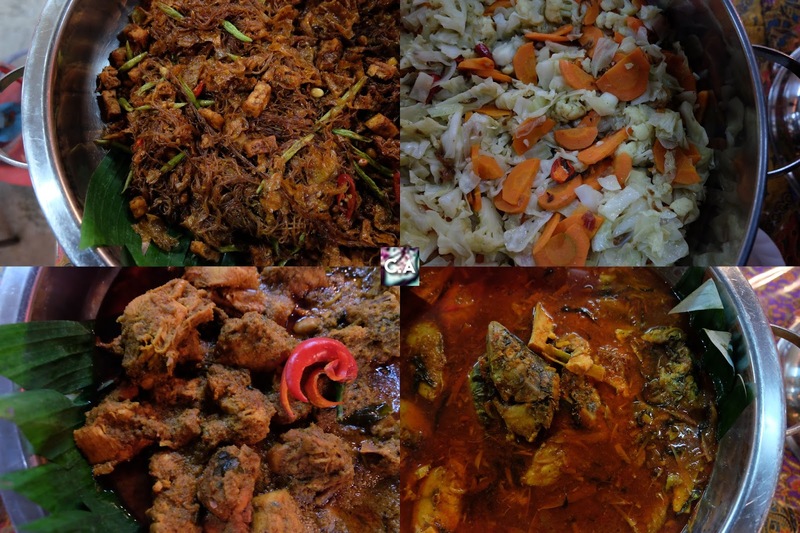 Variety of authentic Malays & Asians dishes. 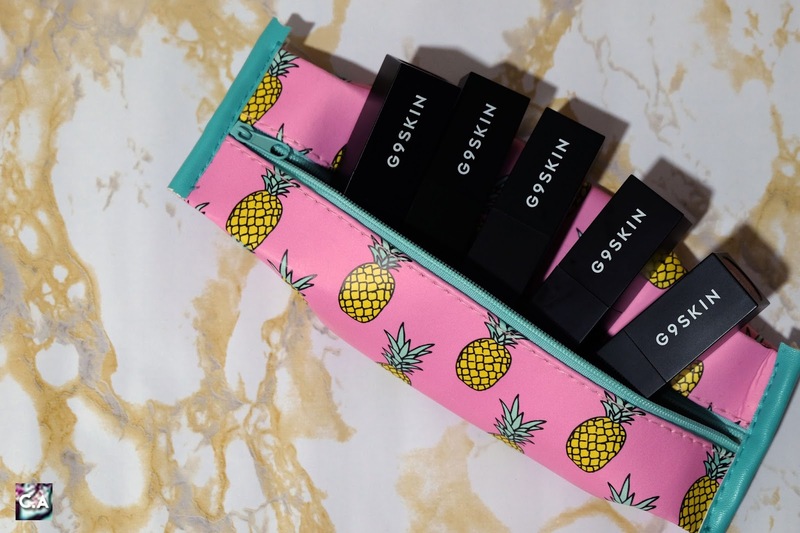 Start Your Raya Shopping At Althea To Get Your Hands On Limited Edition Goodness! Imagine when you wake up during your first day of Raya, everything was prepared, new clothes, shoes, shawl and many more. 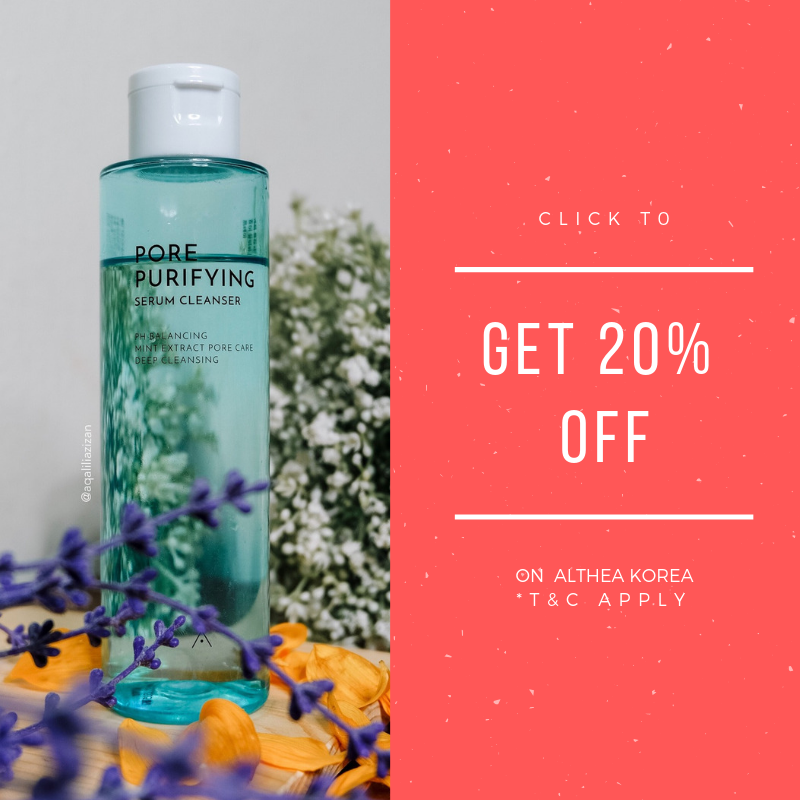 But not just that, your beauty regime and makeup routine become much more easier when you get all of the items that you shop at Althea beforehead. 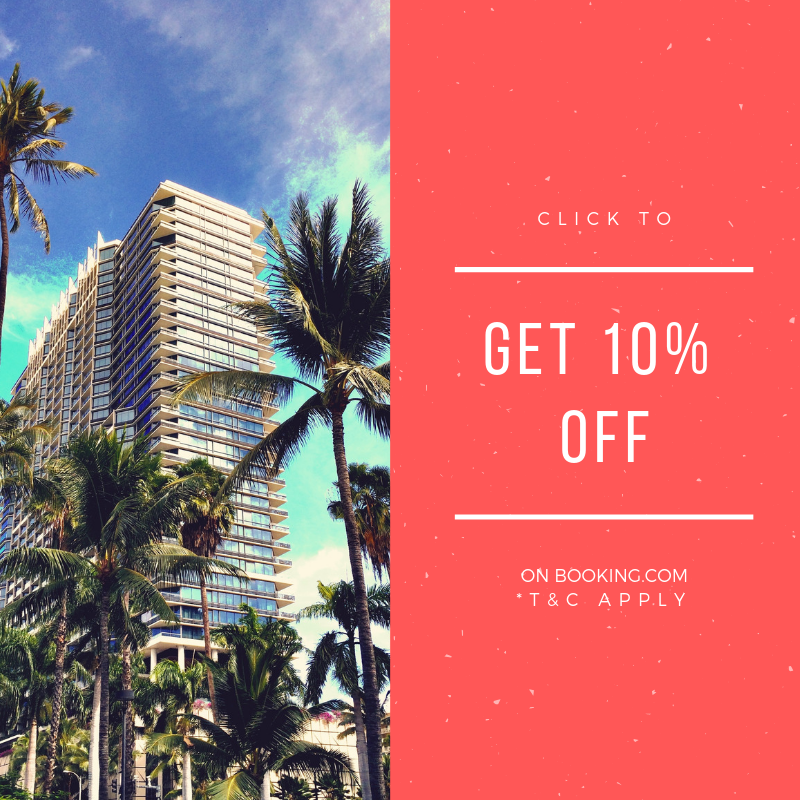 Everything become much more easier with just one click, no hustle and bustle. No need to fight with aunty at the store when the product there is only one product left! Get your LIMITED EDITION Ramadan Box Now at Althea! I still remember clearly during my diploma year, I entered nasyid competition out of the blue and it was such an experienced. And I do know a good numbers of local nasyid group since my primary school like Raihan, Rabbani and others. 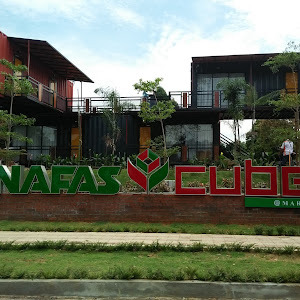 One of the popular group is called as Rabbani and after 22 years performing at Hotel Singgah Sana PJ, they decided to open a restaurant called Rabbani Lamb House that located near Jakel Mall. Without further ado, let's start reviewing their Ramadhan dishes! Carousel International Coffeehouse are back again with special Ramadhan buffet menu, from 22 May until 24 June 2017. 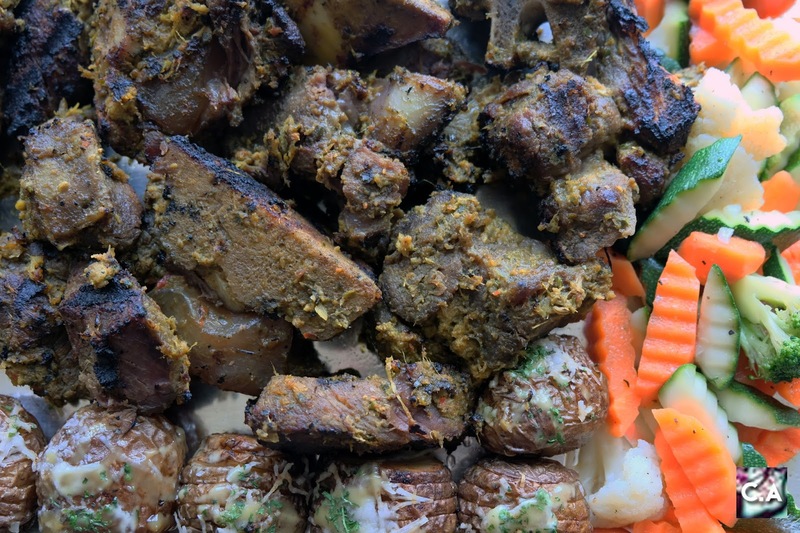 With more than 150 dishes, I'm pretty sure you going to be super full during berbuka. Without further ado, let's get into it. Highlight of Seindah Ramadhan, Camel Meat.